While Pantone began as a color language, it has totally taken over the world, and Pantone holds a space in our hearts (and in our closets!). 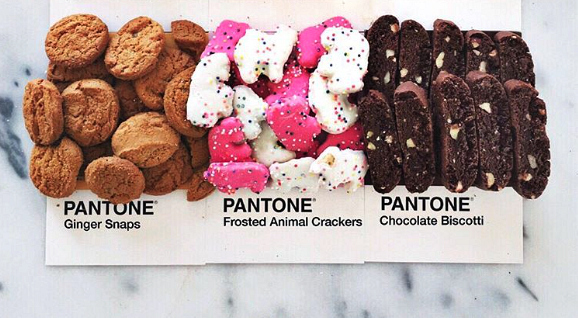 So when we came across this AMAZING Instagram loaded with food pantone posts, we were freaking the eff out, because, well, what’s more beautiful than our favorite foods with a flawless backdrop?! Instagrammer and master of the food Pantone Lucy Litman is making our lives right now — and is also making us pretty darn hungry.